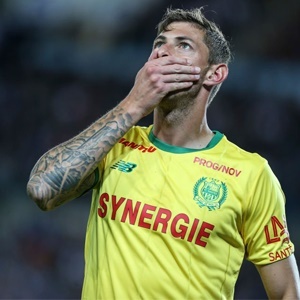 Nantes – Cardiff City’s record new signing Emiliano Sala expressed concern about his plane shortly before the light aircraft disappeared over the Channel, according to an audio message sent to friends and relatives. The Argentine striker, signed on Saturday from French club Nantes for a reported fee of €17 million, was flying to Cardiff aboard the plane that disappeared from radar around 20 kilometres (12 miles) north of the island of Guernsey on Monday night. A 15-hour search on Tuesday covering a 3 000 square-kilometre area in the Channel spotted “a number of floating objects in the water”, Guernsey police said. “We have found no signs of those on board. If they did land on the water, the chances of survival are at this stage, unfortunately, slim,” police said. 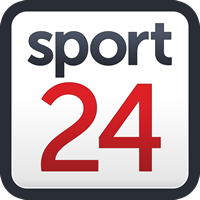 The player’s mother, Mercedes, claimed in an interview with Argentine television channel C5N that the plane belonged to Cardiff chairman Mehmet Dalman. “I hope it went to the wrong airport and we find him alive, that’s all,” he said in an audio message on the Instagram account of journalist Martin Arevalo. Cardiff called off a training session planned for Tuesday, and stunned supporters gathered outside the club’s ground to lay flowers and scarves.